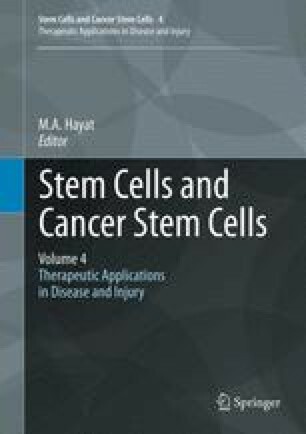 Mesenchymal stem cells (MSCs) are considered a promising new therapeutic strategy for the treatment of several pathologic conditions. In the context of allogeneic hematopoietic stem cell transplantation (HSCT), MSCs are currently employed in clinical trials aimed at improving engraftment of hematopoietic stem cells and preventing or treating acute Graft-versus-Host Disease (GvHD). Natural killer (NK) cells have been shown to play a fundamental role in haploidentical HSCT, contributing to eradication of leukemia cells and to prevention of GvHD. While infusion of MSCs as immunosuppressive treatment for T cell response would have a positive effect on GvHD, it may also affect the beneficial activity of NK cells. In vitro studies have recently investigated the results of the interaction between MSCs and NK cells, suggesting that reciprocal intereferences possibly may occur in vivo in the haploidentical HSCT setting. This work was supported by grants awarded by Associazione Italiana per la Ricerca sul Cancro: “Investigator Grant 2010”, “Special Program Molecular Clinical Oncology 5 × 1,000”.